We don’t live near our extended family, so driving trips often take us north to visit relatives in Canada. 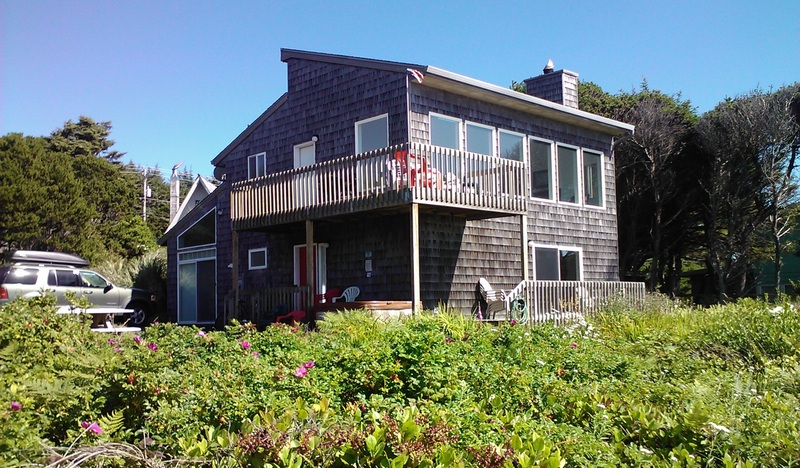 In 2010, we decided to try driving south for a change, and around that time, I discovered www.vrbo.com. My love for this site now borders on addiction. 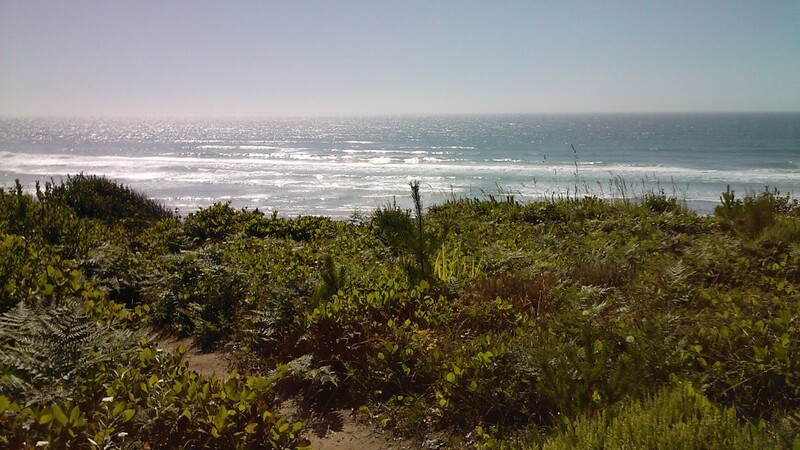 Our first find was this Newport, Oregon beach home: http://www.vrbo.com/263382. Newport had me at “Dungeness crab capital of the world”, but we were also drawn by the affordability of the rental homes there, compared with Cannon Beach, 100 miles north. When we arrived, we found the home to be just as described, sitting steps from the private beach (albeit some very steep steps) with a jaw dropping view of the ocean from the west facing living room. It was large for the four of us, and the kids took immediate rule of the comfy basement. Best of all, the updated kitchen granted us our leisurely breakfasts. There was too much great food in Newport to warrant any cooking later in the day, but in the morning, that kitchen was gold. Love Oregon? Prefer the full service of a hotel or the flexibility of a rental home? Share!